This Keratin came out so Awesome ! 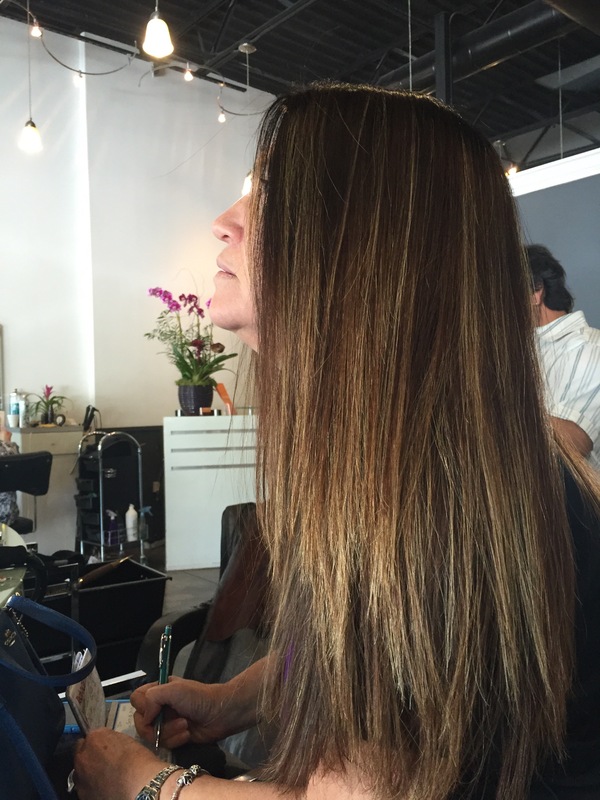 This entry was posted in #beautiful Hair, keratin, Keratin and tagged #hair miami, #keratin with color, #staight hair, Keratin. Bookmark the permalink.